If you are a Finnish startup looking for funding – let’s talk! 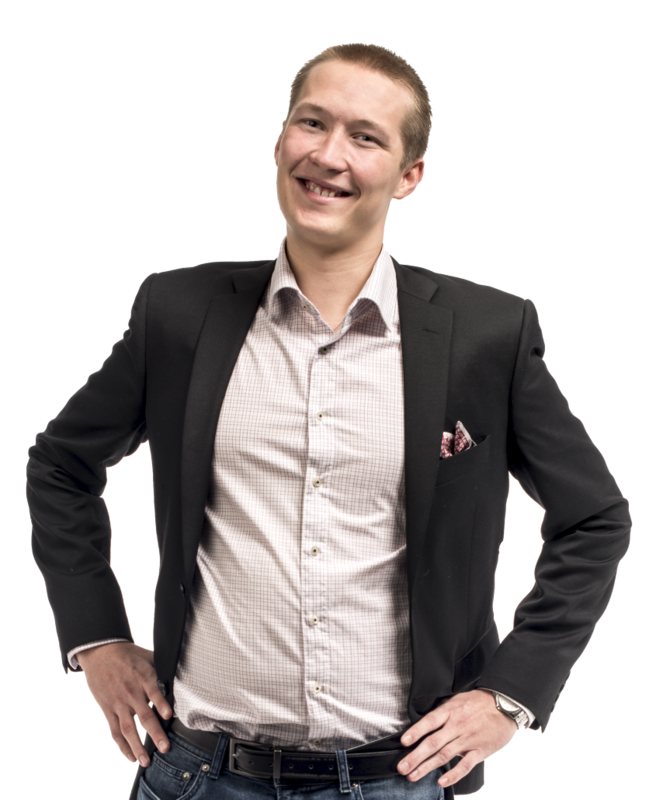 I am Venture Analyst at Helsinki Business Hub, providing international investors an access to startup dealflow in Finland by scouting out the most promising Finnish startups. If you are a Finnish startup looking for funding or international investor, let me help you out!